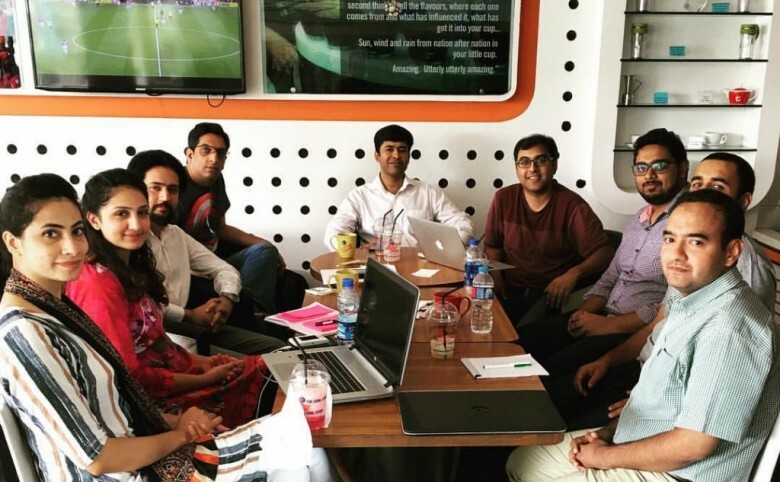 Islamabad, 26 September 2016: Media Matters for Democracy is proud to announce our latest initiative Muavin, an open source digital tool to support women facing harassment online. 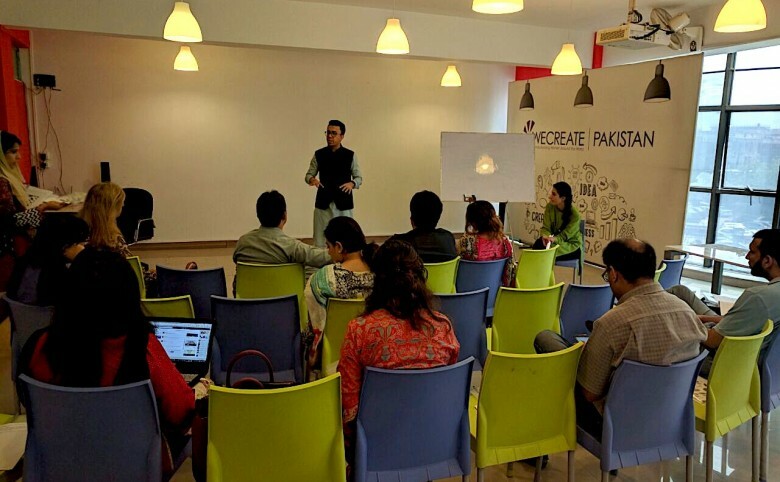 The initiative has been launched with support from Association for Progressive Communications, APC and is being implemented with the technical partnership of Code for Pakistan, CFP. Women who suffer abuse online, especially that of a sexualized nature are often left alone to face the abusers. The abusers on the other hand, often gang-up, piling the abuse against the victim they have singled out. 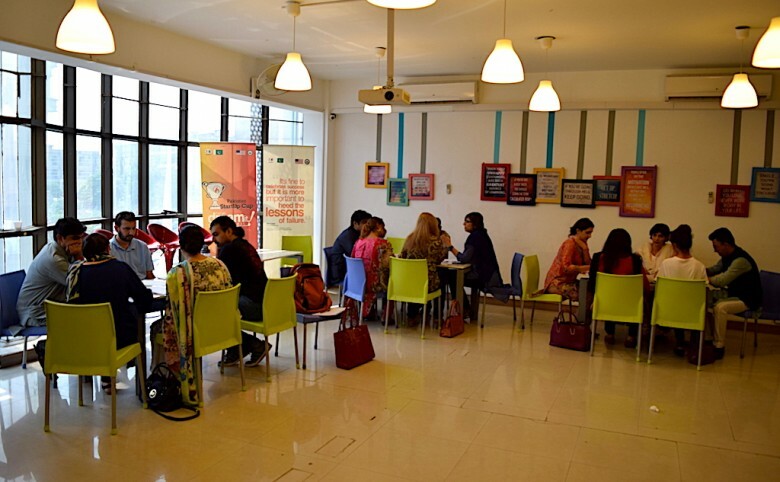 Muavin has been conceived as a mobile and web-based tool that can be used by feminists and women rights activists in Pakistan to generate a collective response to harassment of women online. The digital tool will be developed in consultation with women, gender and sexual minorities who have faced online abuse. 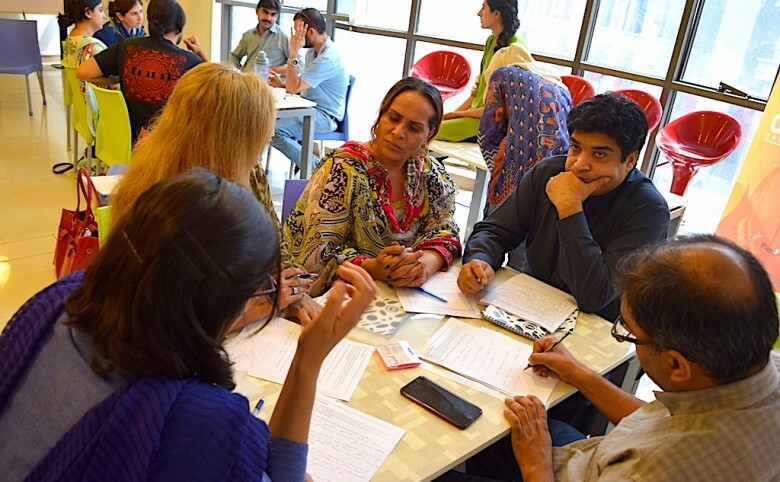 A design-thinking workshop was held in Islamabad on 1st September 2016 to understand the challenges faced by different stakeholders and brainstorm the design and shape of Muavin. 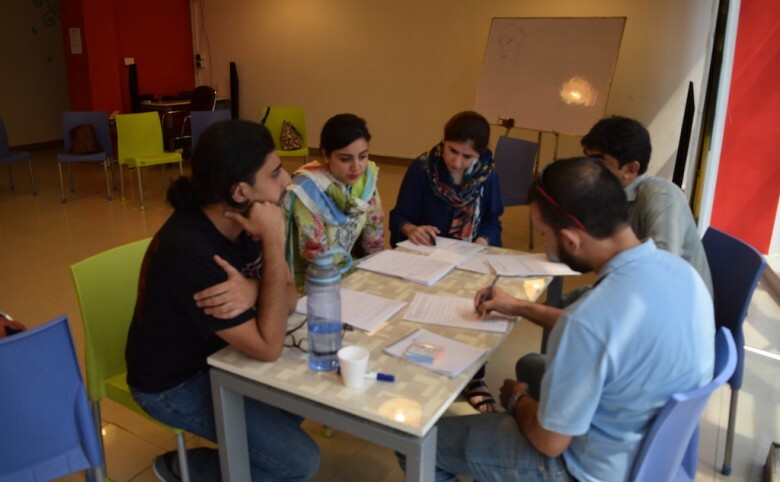 Following the design thinking workshop, Code for Pakistan team held a session with developers. 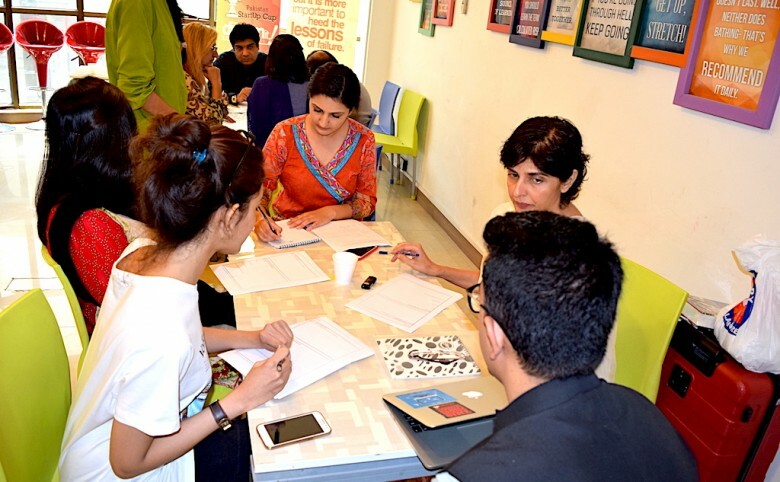 In this session, the ideas and prototypes from design thinking workshop were deconstructed and discussed from a technical point of view. Muavin is currently in the development phase. A beta version of the application would be launched for piloting and testing in the last week of November 2016. We will continue to post updates on our Facebook page as we move forward with the development and testing of Muavin.